Did CEO Brian Moynihan lose his job? Did heads roll? Did the Board of Directors resign in shame? No, the board of directors voted themselves a big raise. The board, which meets about twice a month, gave themselves an additional $36,000.00 per year. The lowest paid director for the bank now makes $280,000. Not bad for a few days of work per year. The board was a bit miffed at Moynihan, however. His pay was cut from approximately $14 million in 2013 to just $13 million last year. Although his pay was cut, Moynihan did manage to wrangle a promotion. Over shareholders objections, the board made Moynihan chairman of the board. Not only is is the CEO but he is now also the chairman too. The bank pays out over $20 billion in fines and legal fees, profits are down 58% and the board gives itself a raise and Moynihan gets a promotion. Everyone wins excepts taxpayers and the shareholders. Shareholders are getting tired of the bank’s continued bad behavior. A special shareholders’ meeting later this year promises to be contentious. And whistleblowers – concerned present and former employees – continue to step forward too. When senior management drifts too far from reality, the shareholders and concerned workers usually deliver a reality check. The FIRREA statute (Financial Institutions Reform Recovery and Enforcement Act) pays whistleblowers up to $1.6 million in awards. The False Claims Act has no limits. Last year’s record $16 billion settlement saw three whistleblowers earn over $150 million. They say crime doesn’t pay but bank directors and officers still seem to be doing well. Fortunately, whistleblowers can earn much more and help put an end to corporate greed. 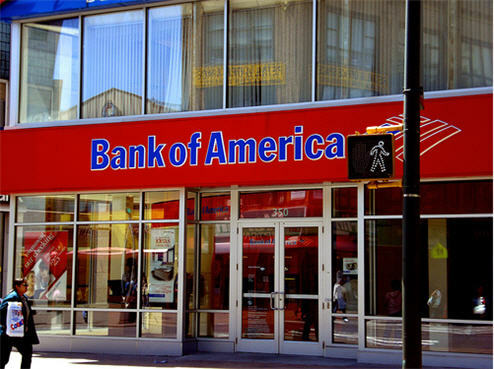 While senior Bank of America management rearranges the deck chairs on their sinking ship, we will be there helping whistleblowers help put a stop to their mismanagement. We represent whistleblowers and help them earn the maximum awards possible. Last year our clients received over $100 million. Interested in becoming a whistleblower? 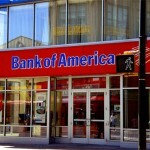 Have information about fraud at Bank of America? Give us a call. All inquiries are protected by the attorney – client privilege and kept completely confidential.